The Municipal Analysts Group of New York ("MAGNY") is a not-for-profit organization and is tax exempt under section 501c6 of the IRC. 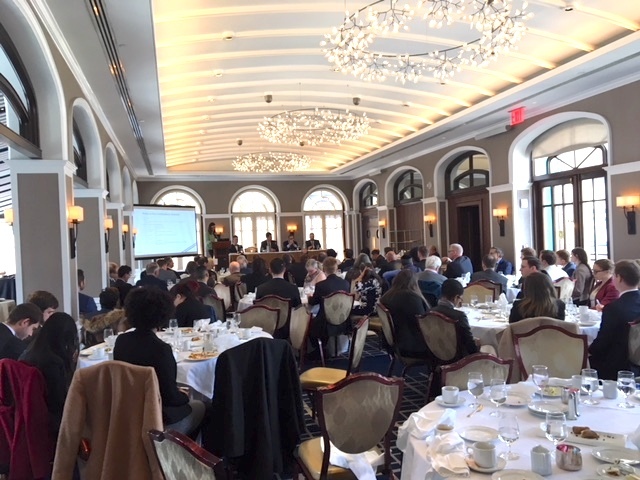 MAGNY was established solely for the purpose of encouraging the professional development of its members through discussions and presentations of issues relevant to the municipal market. MAGNY may also sponsor other events throughout the year. 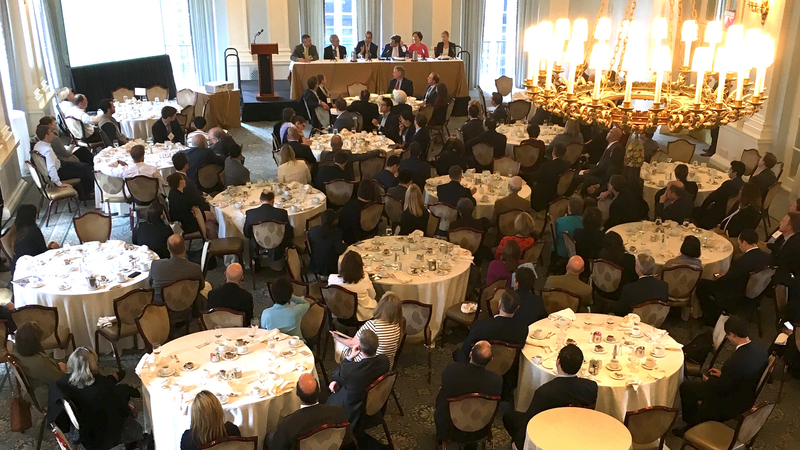 Our lively and topical luncheons are held at the Yale Club every month (except July and August). Learn more on the EVENTS page.